Becky Lynch steals the "A" show last night, as SD invades Raw. 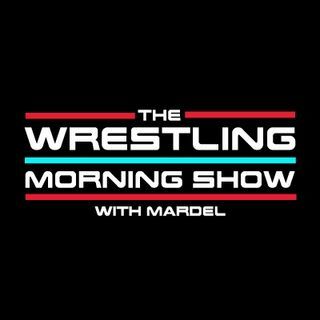 Mardel discusses the time is now for Elias to be the next top face, but what about Finn. It was a night of great promo's and light action as Raw get's ready for Survivor Series. Coder on the show in segment 2, discussing Raw and what can happen at this Sunday's PPV.